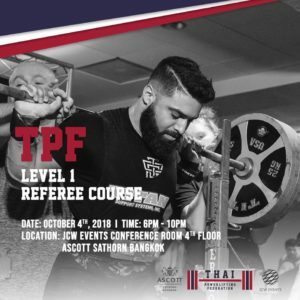 It is the mission of the Thai Powerlifting Federation to provide standardized and drug tested powerlifting competitions in Thailand. 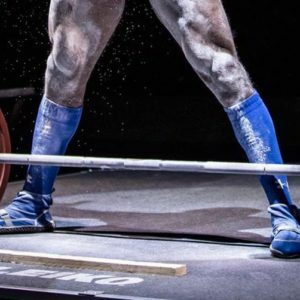 The Thai Powerlifting Federation’s mission is to attract and develop the best powerlifters in Thailand by providing excellent competitions, internationally accredited coaching, a fair playing field, and the opportunity to compete against the best in the world. 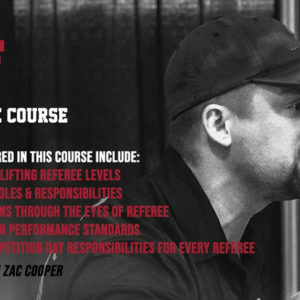 We aim to affiliate to the International Powerlifting Federation (IPF). 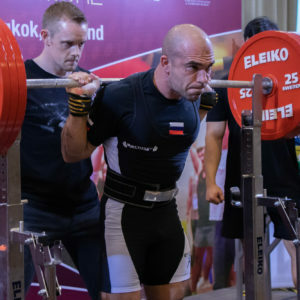 The International Powerlifting Federation is the global governing body for powerlifting and is part of the World Games, organised and governed by the International World Games Association (IWGA), which is recognized by the International Olympic Committee (IOC). These associations will provide Thai athletes with a path to the most prestigious and competitive powerlifting championships in the world.